Taste. Savor. Enjoy. I’m a valley boy; spent 23 of my years in the Spokane Valley. Went to Sunrise Elementary, Evergreen Middle School and am a proud graduate of Central Valley High School (class of 1990 thank you very much). Valley Fest was always an annual event to look forward to. 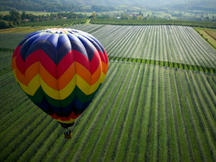 Last year, the event got even better with the addition of Taste of the Valley wine tasting. This year, the event is coming together as one of the biggest Spokane wine bargains of the year! Value! $30 gets you catered food from Red Rock catering, music from Kathleen Cavender and the Hot Club of Spokane on the CenterPlace outdoor stage. The evening continues with a spectacular hot air balloon night glow illuminating the Spokane Valley skies against the picturesque surrounding mountains. Sounds like quite a deal! Hold it…this is starting to sound like an infomercial or something. Actually there is more, a lot more. We haven’t even talked about the fact that $30 gives you access to taste wine from 20+ award winning Washington wineries. At a cost of just over $1 per winery, this is starting to sound like quite a deal. To top it off, if you find a wine you like you can actually BUY it. 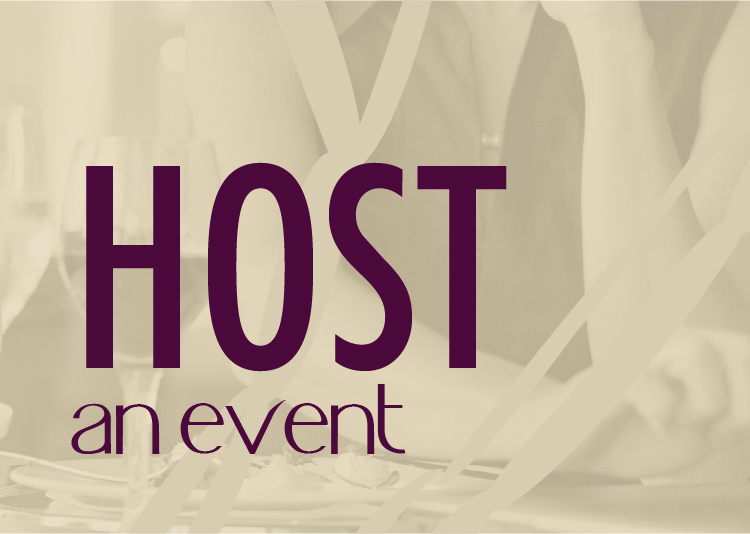 Most wine tasting events you go to are “pour only” events. Taste of the Valley has now become the perfect place to test drive some wine you’ve always wanted to AND take it home with you if you like it. $30 is quite the bargain for this little soiree. Tickets are limited, so don’t delay in getting in on the action. The event is Saturday, September 25 from 6-8pm. YOU MUST be 21 and have a valid ID to enter…duh. Join us at Mirabeau Point Park, CenterPlace event facility. Tickets will be available at the door, but I wouldn’t take your chances. Contact 509.922.3299 or visit www.valleyfest.org for tickets. O.K. Here is the deal. We need your help to spread the word about the event. 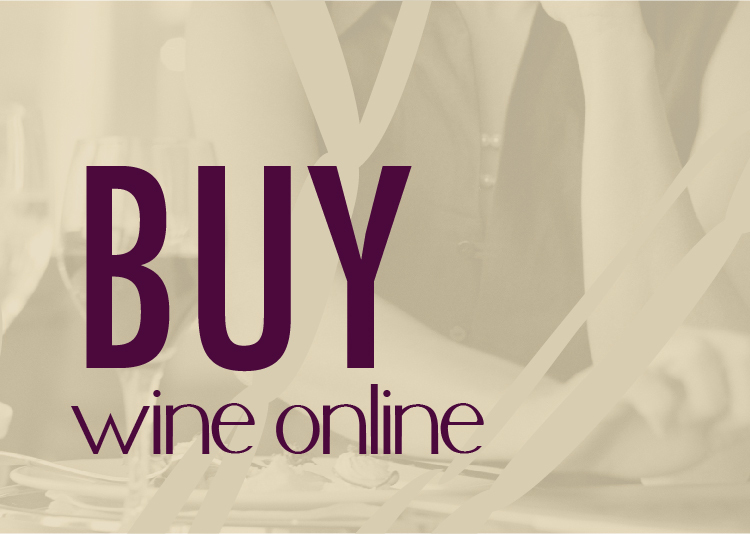 We know you love wine (or you wouldn’t be here reading this), and we know you are on Facebook (who isn’t). 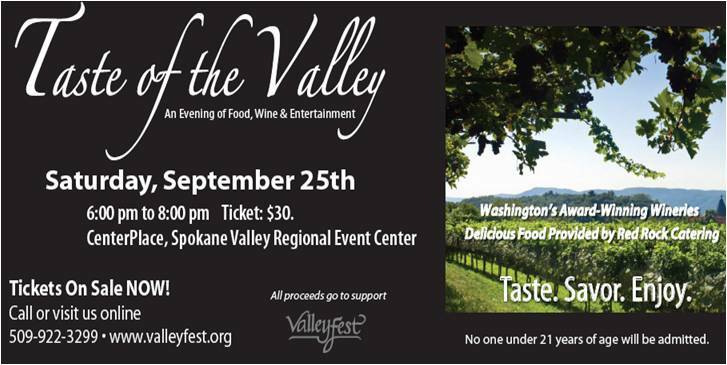 To qualify for 2 FREE TICKETS to Taste of the Valley click the little tiny SHARE icon that is at the top and bottom of this post. Leave a comment to let me know you did it and you’ll be entered to win. Our goal is to have 100 people share the event so Valley Fest can save some money on advertising. Will you do it? THANKS! I posted both to FB and twitter. PICK ME! PICK ME! Not looking for free tix, but the info is shared! Will post it to LaunchPad’s FB page too! I shared! Thanks for the info, sounds like a great evening! Maybe I should have bought a ticket before sharing??? Checking my calendar to make sure we can make it. Shared!! Valley fest is always a blast, and I do love wine!! thanks for the post! I shared and am really looking forward to this event. Shared via Facebook and email!! I shared! Thank you for the info, love the valley fest! OOOO!…This sounds like fun so I shared it. Can’t wait! I just shared on FB and would love free tickets! Well, now you’re for sure cool! I’ve shared, and I’m coming. With or with out the free tickets! Of course, the tickets may help me bring others. This looks fab. ( I copied and pasted the link instead of allowing the page application, hope that’s ok). Thanks, Mary! totally okay! Just trying to get the word out! I shared. Thanks for the info. I posted it on Facebook! PICK ME!!!! Consider it do! Will post on Launchpad too. I posted on my facebook page. sounds a great time! !